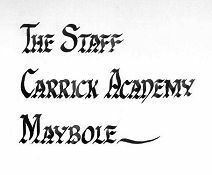 Here are some of the staff of Carrick Academy from years gone by. 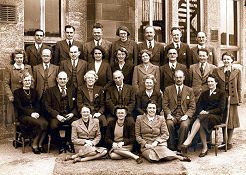 The photo below of the staff of 1946 was contributed by Herbert Kay. 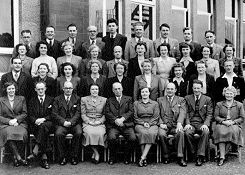 The remaining photos were contributed by Jim Millar. 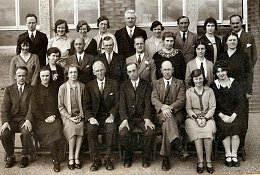 Click on the images to view them full size with staff names.